With a population of nearly 600,000, Glasgow is the biggest city in Scotland and the third largest in the UK. However, throughout much of its history it has been an even bigger and more central city in Europe. After playing a central role in the Scottish Enlightenment in the 18th century, Glasgow became one of the world's centres of heavy engineering during the Industrial Revolution. By the late 19th century, its population had reached over one million, making it the fourth largest city in Europe. However, after the relocation of many of its inhabitants throughout the twentieth century, the city of Glasgow gradually shrunk to its current size. Despite this, the whole surrounding conurbation area is still home to 2.3 million people today, amounting to 41% of Scotland's population. Today, Glasgow has all the cultural, sporting and retail features that you would expect from a city of its size. In particular it has a rich cultural scene with a wide choice of music venues, museums, theatres and galleries, as well as a deep sporting passion. The extent of Glasgow's thriving cultural scene was acknowledged in 1990 when it was designated the European City of Culture, and it has gone from strength to strength since. 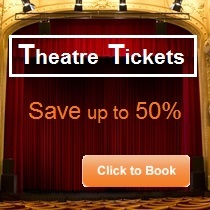 Most of Scotland's arts organisations are based in the Glasgow, including the Scottish Ballet, Scottish Opera, the National Theatre and the Scottish National Orchestra. There are a number of theatres, including the King's Theatre and Theatre Royal, and high profile art galleries such as the Gallery of Modern Art (left). On top of this, the city has a wide selection of museums covering everything from transport to religion. What's more, the city's main library, the Mitchell Library, is one of the largest in Europe, housing over 1.3million books. Glasgow also has a thriving music scene, with a number of top venues and dozens of international bands that have originated from the city. The Glasgow Royal Concert Hall hosts some of the biggest names in classical music, whilst venues such as King Tut's Wah Wah and the Queen Margaret Union have a rich rock and pop history. Recently there has also been a glut of new bands coming out of Glasgow, including Biffy Clyro, Franz Ferdinand, Snow Patrol, Primal Scream and Travis amongst many others. Indeed, Glasgow was even appointed a UNESCO City of Music in 2008. Just as Glasgow is one of the cultural centres of Britain, it is also one of the most well known shopping cities in the UK. Indeed, with its huge range of shopping centres and streets, it makes up the second largest retail sector in Britain, after central London. 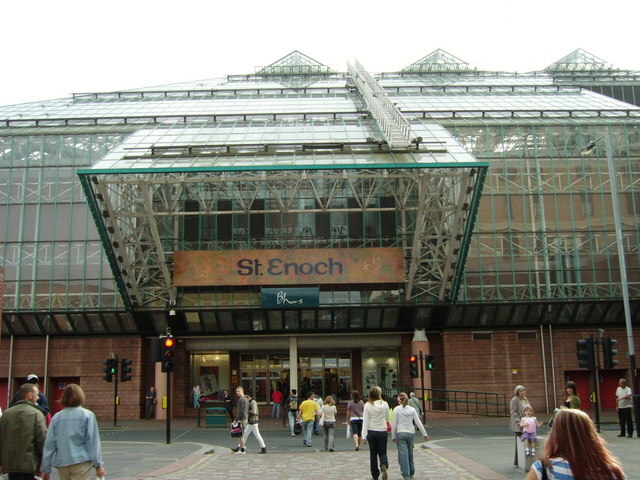 The main shopping centres at Buchanan Galleries and the St. Eunoch Centre (right) have all the high street shops, restaurants and cafes that you would expect from a city of Glasgow's size. For more upmarket shopping there is Princes Square, the Italian Centre and Buchanan Street, all of which specialise in designer labels. 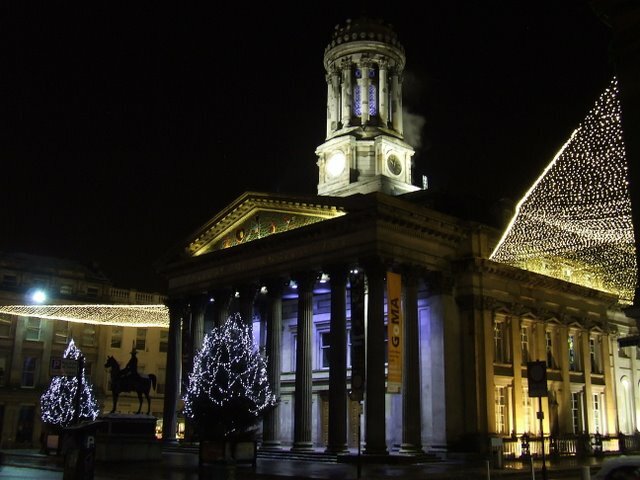 Glasgow has a wide range of chain and independent restaurants, that can suit any budget or taste. You can find cuisines from every corner of the globe, as well as top quality local Scottish dishes. There is even a growing trend at the moment towards restaurants matching traditional Scottish ingredients with international styles. The real bonus of eating out in Glasgow is the cheap price of food compared to many cities in the UK. Even the top restaurants offer very good value for money, especially at lunch times and with set menus. The number one eating venue in the city is Byres Road in the West End. This is a hub for students and so the restaurants are perfect for those who like to eat well on a student budget. If you are looking for slightly more upmarket restaurants, then the Merchant City is perfect. There are number of bars and brasseries that are slightly more expensive but serve top notch food. Getting around within Glasgow on public transport is really easy. 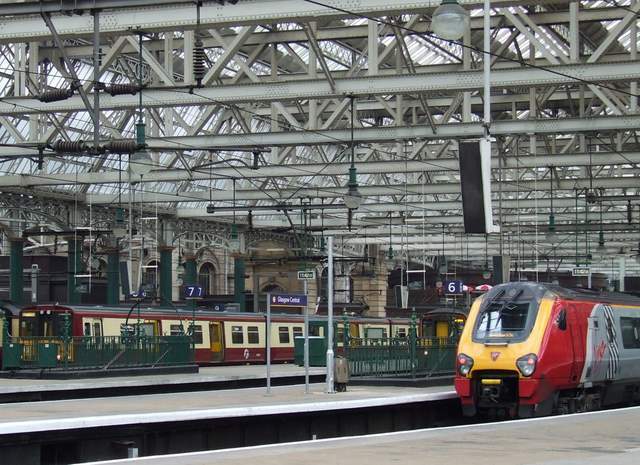 As well as an extensive bus service, Glasgow has the biggest urban rail network in the UK outside of London. Central Station (left) and Queen Street Station are the two main rail stations in the city, and the former is used by all services to and from England. The Subway is a fast and easy way to get around and is generally thought of as one of the word biggest underground railway systems. Along with the trains in and out of the city, there are also a number of different motorways that allow for easy access, whilst Glasgow Airport allows for easy international travel. Sport is one of the biggest parts of life in Glasgow. Football in particular is huge in the city, with the best two Scottish teams- Rangers and Celtic (right), both based there, together with Scotland's national stadium. There has also been a strong history of football, with the first ever international match being played in Glasgow, and Celtic being the first British team to win a European Cup. 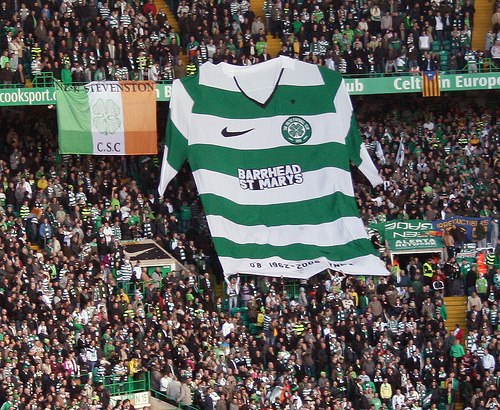 There is a fierce rivalry between Celtic and Rangers that even extends beyond the football pitch. Rangers has always been a team closely associated with the Protestant faith, whilst Celtic the Catholic. This rivalry has regularly erupted in violence over the years when matches are played between them. Away from football, Glasgow is also home to professional rugby union, rugby league and basketball teams. In 2014 Glasgow will host the Commonwealth Games- one of the biggest sporting competitions in the world after the Olympics.